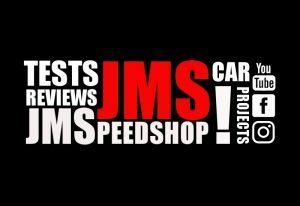 Corvette C4 convertible Review & Testdrive - JMSpeedshop ! 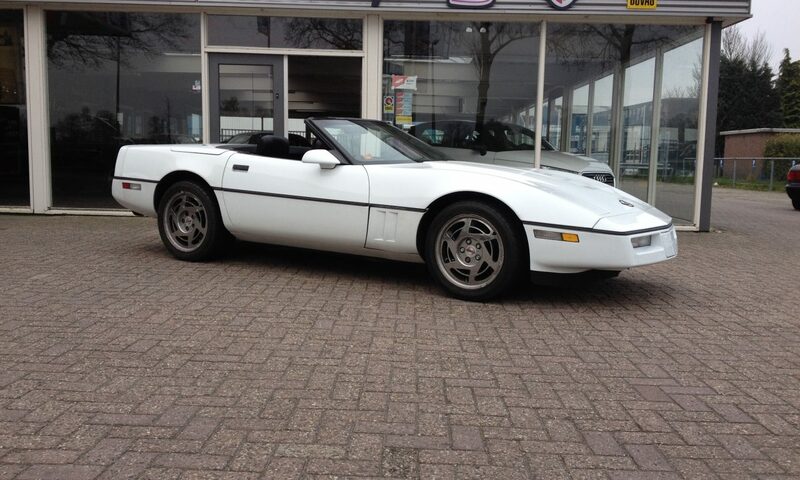 4 Generation Corvette what a nice car. 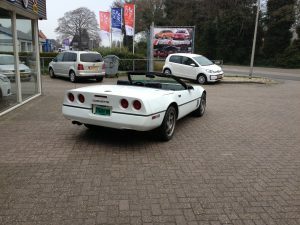 also the convertable roof is very easy to use and can be place in a minute. it is not electrical and i think to is not a downside because something like a electrical roof has more change to break down. 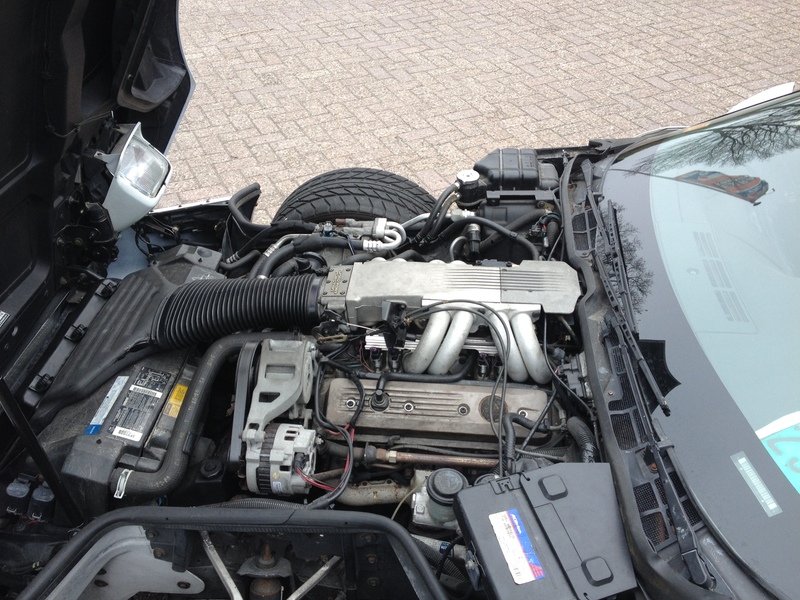 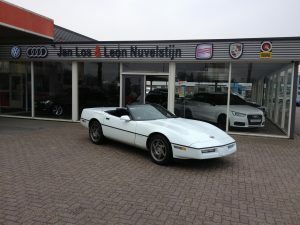 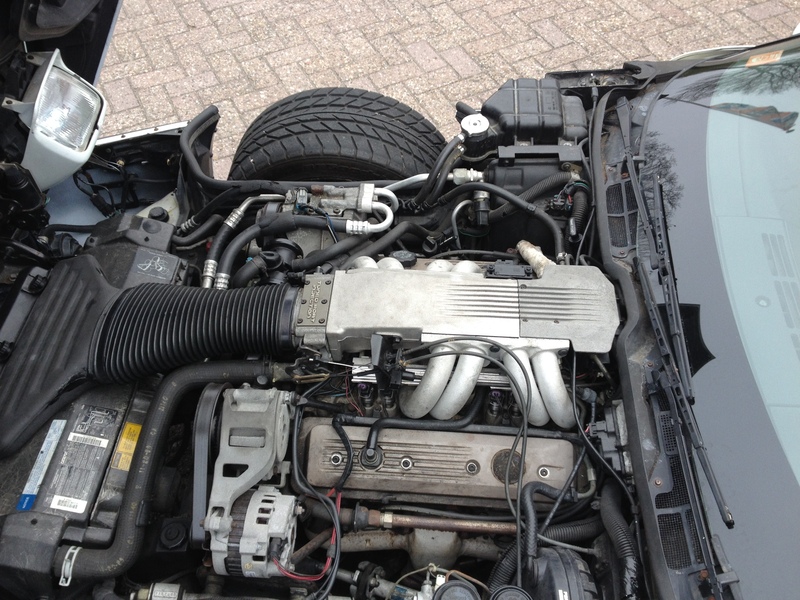 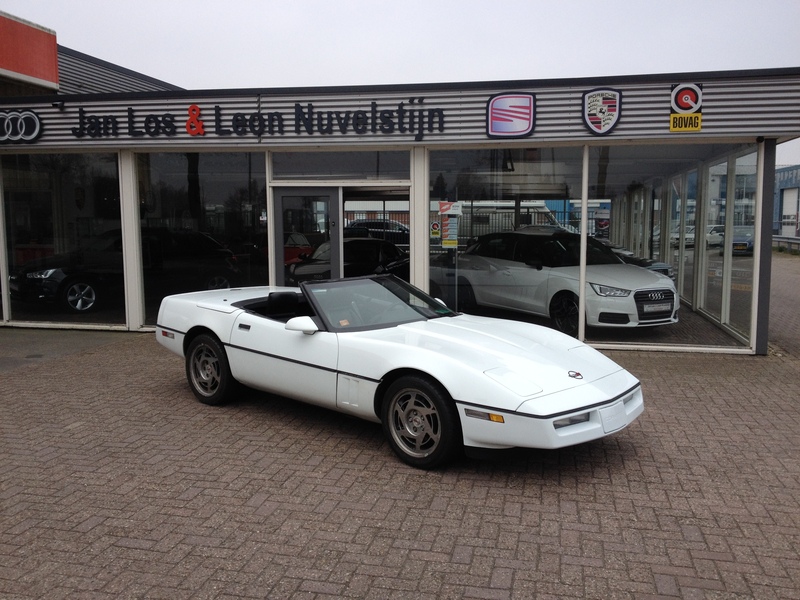 Posted On 16 april 2018 1 juni 2018 in Reviews & Testdrives with 0 Comments. 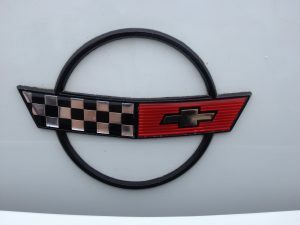 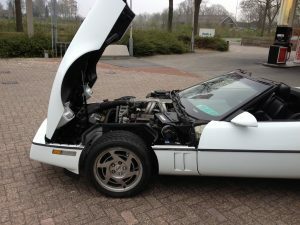 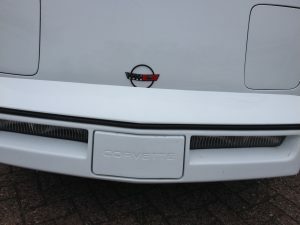 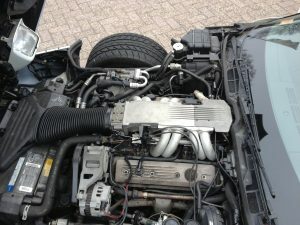 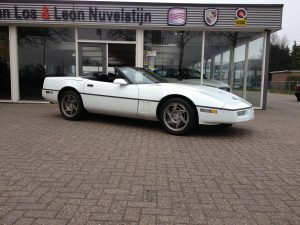 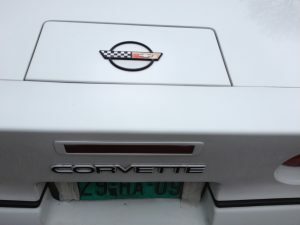 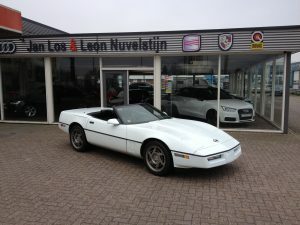 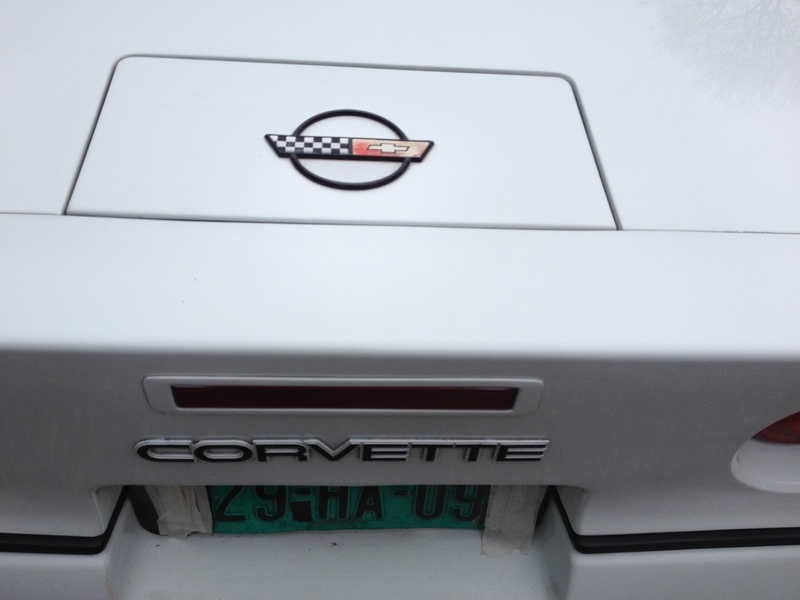 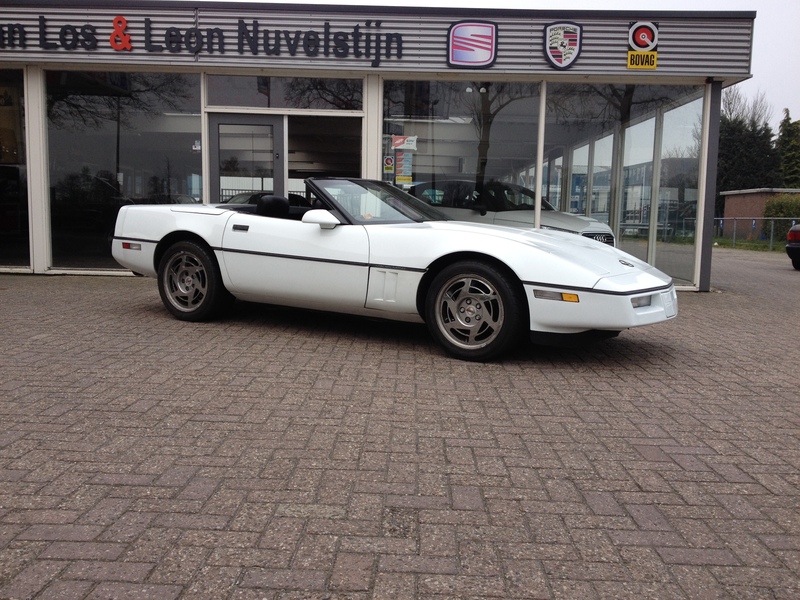 Tagged: C4 corvette, c4 corvette testdrive, chevrolet corvette, corvette convertible, corvette review.